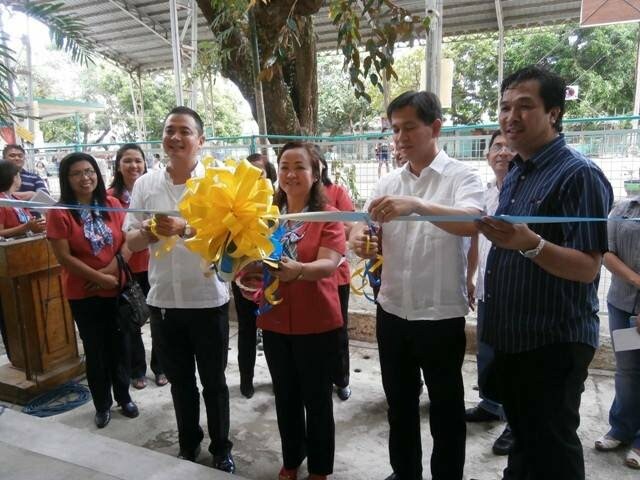 Bataan Governor Albert S. Garcia and Balanga City Mayor Joet Garcia graced the turn-over and blessing ceremony of the two-storey with four classroom-building of Balanga Elementary School on November 11, 2013. 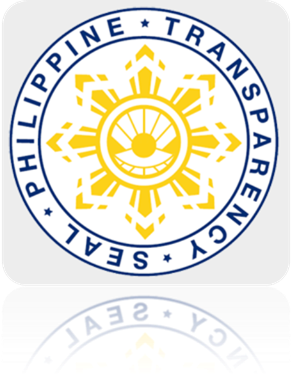 The new classrooms will be housed by the Grade I.
speakers from different sectors of our society and they were Mr. Rolando A. Dizon, Educhild Parenting Program Consultant to the Office of the City Mayor; Ptr. Erwin Ocampo and his wife, Mrs. Cecilia Ocampo, Ptr. Christopher Ballester, BES GPTA President, Mrs. Vilma Bequiso, MRMES GPTA President and Mr. Bernardo Villanueva.